Nearly four years removed from delivering his Paperwork LP, T.I. has revealed plans to release a new full-length this year through a new label home. The Atlanta rapper has announced his signing to Epic Records ahead of delivering a new album titled Dime Trap later this year. It will be a joint release between Epic and Grand Hustle. Alongside the announcement, T.I. has also shared a pair of new singles, enlisting Meek Mill for a track titled "Jefe," and Yo Gotti for "Wraith." You can hear both songs below. 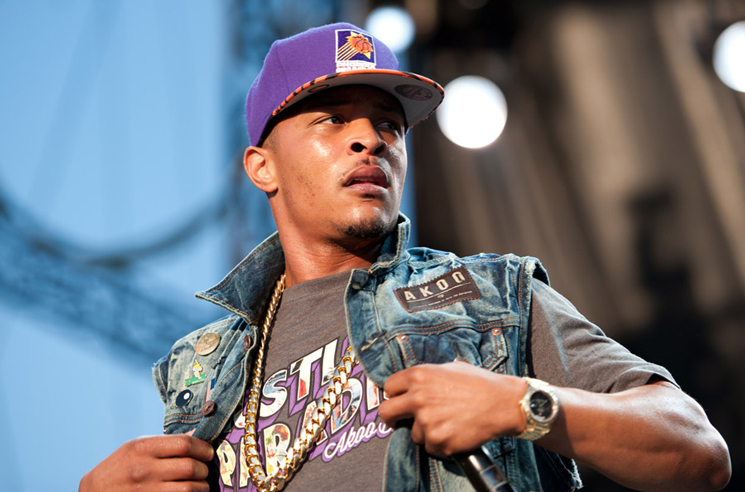 While no concrete release date has been set for Dime Trap, T.I. was previously said to be working on album of the same name as early as 2015. That same year, he rolled out a surprise EP titled Da Nic. In May of this year, T.I. tried his best to reason with Kanye West's controversial political opinions.